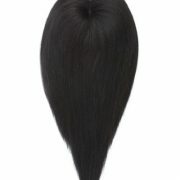 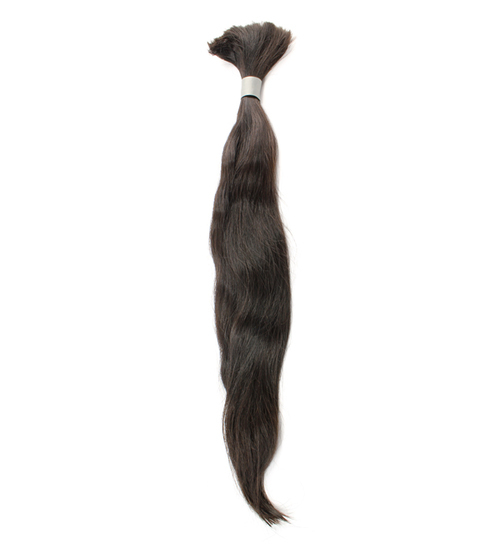 Our Bulk style hair is offered in straight and wavy. 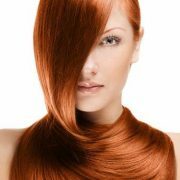 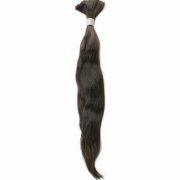 The hair is bundled together in individual (loose form) stands of hair with no weft. 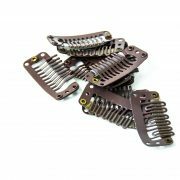 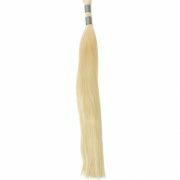 Bulk hair is typically used for braiding, micro-interlocking, wigs, and Brazilian knotting techniques and fusion. 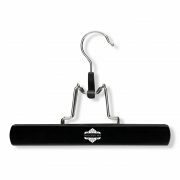 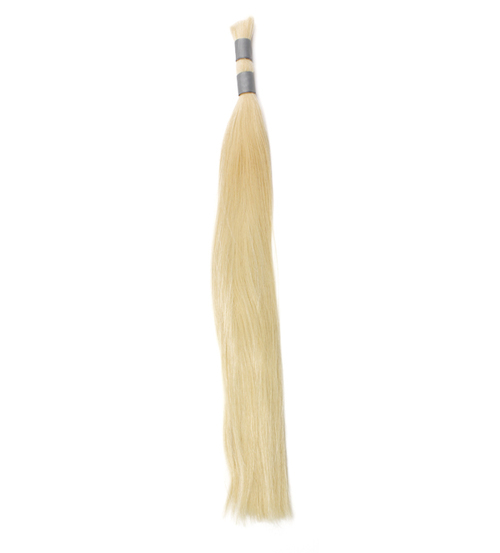 Our Bulk hair comes in double drawn yielding a healthy look free of length variations.